Party ideas that will become happy memories for years to come are here for the sharing. Aged to perfection, the parties featured offer practical tips for throwing easy and affordable celebrations. 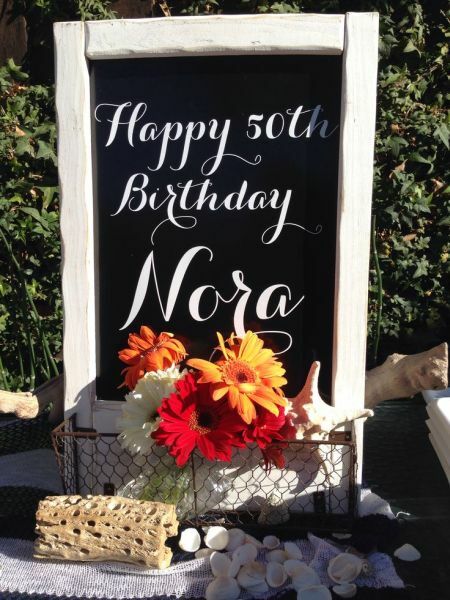 Whether it be a 1st birthday or an 80th birthday, nothing is more satisfying than to make your dream party a reality. 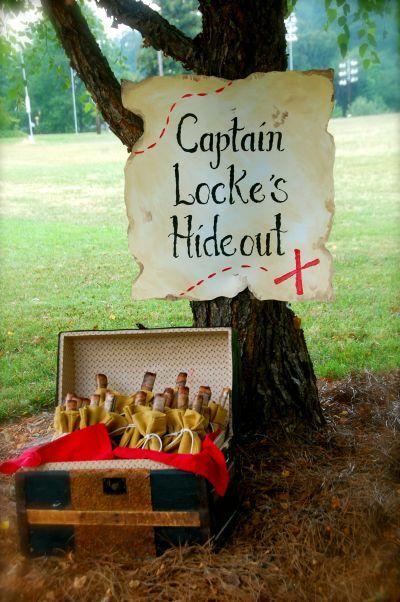 Take a moment to browse through some of our creative party theme ideas for all ages and occasions. 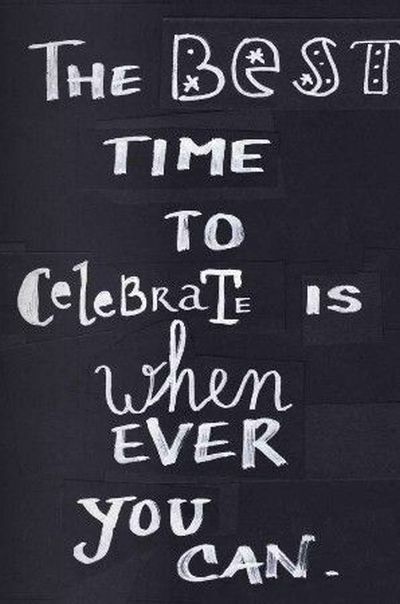 There are inspiring pictures and creative ideas to celebrate life's milestones. And remember, a relaxed hostess with a plan ensures a successful event. Anticipation is half the fun when you mark the days to your child's birthday. 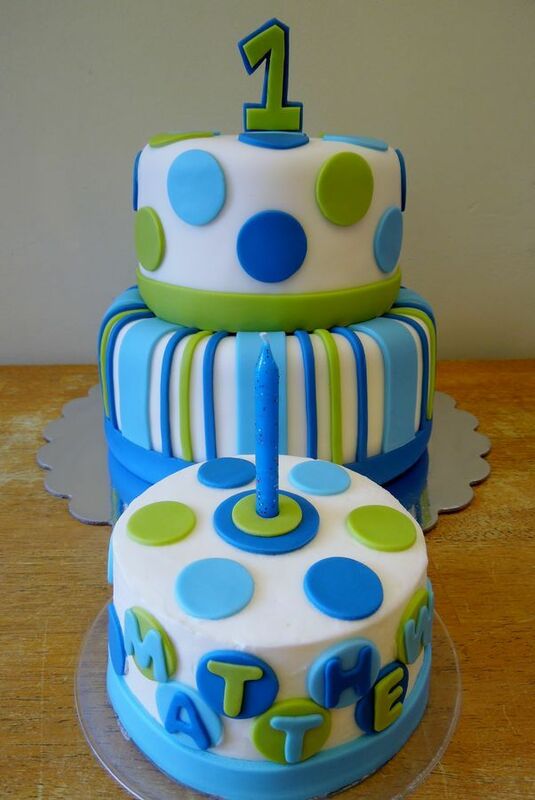 So start your search here for the best birthday theme as you prepare for the fun to come. Our gallery of photos will provide all the inspiration you need to plan your child's birthday bash. ONE fine day. . . When getting ready for the big one, the joy of planning and preparation is as gratifying as the result. It is true, this birthday celebration is as much fun for the parents as the little one. First of all, take baby steps with the planning. Let your baby's unique personality help guide the theme and the details will fall into place. At first glance, the decorations, favors, smash cake, and food should be all about your baby. Make your first birthday party one to treasure for a lifetime. A fiftieth birthday party carries with it the reassurances of the past combined with the possibilities of the future. 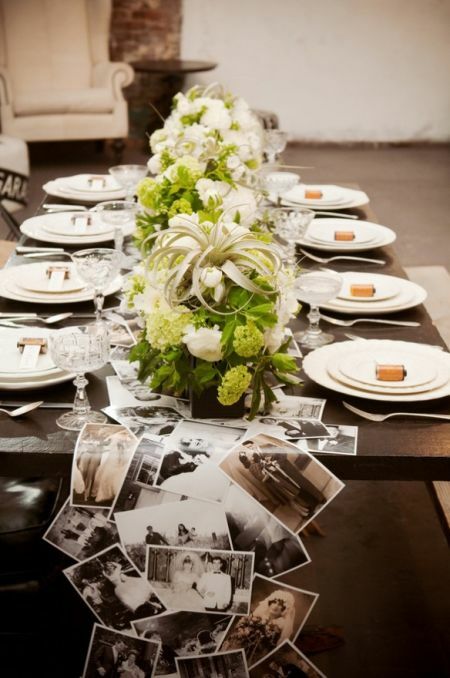 Express the theme in every element of the party for the best possible effect. Half a century is worth celebrating. They don't call it the golden years for northing. The best way to celebrate a long life is to amplify the memories and accomplishments that made it a happy one. When it comes right down to it, there are few events as exceptional as an 80th birthday party. Drench every element of this milestone birthday with stylish invitations, decorations, cakes, and favors. After all, who knows best how to savor life with a gathering of family and friends than an 80 year old celebrating a lifetime. 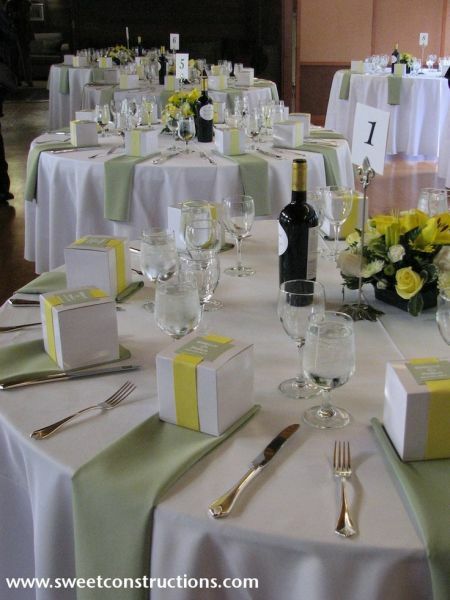 A wedding shower offers the chance to celebrate the bride or couple in a very personal way. Choose the best theme for your bride, and layer the party elements to enhance the theme. Follow it through with the invitations, decorations, refreshments, and games. Every bride looks forward to her wedding shower so make it spectacular. We have found the best of the best ideas to throw a fun, fabulous, and memorable shower. What the world needs now is love, sweet love. 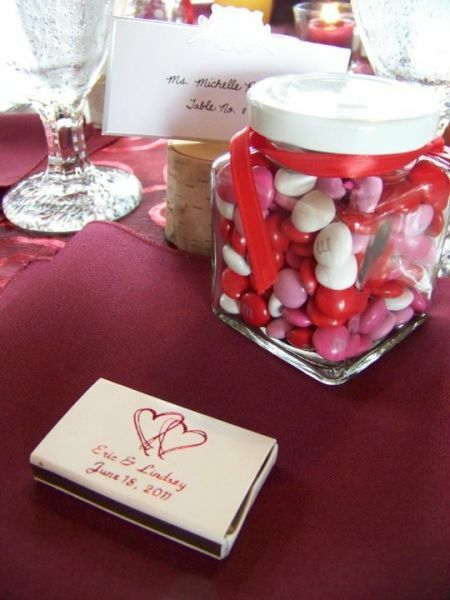 The thought of using candy as a wedding favor is not a new one. For centuries, couples have given sweets and chocolate to symbolize their union and to celebrate this joyous occasion. The attraction to this wedding favor is that the confections can be store bought or homemade. Good inspiration is the bride and groom's favorite decadent candies. Perhaps one of the most beautiful wedding favor presentations is the candy buffet. Now, that's a sweet thank you and a beautiful thing. It is more blessed to give than to receive. So, what better time to share your cookies. Cookies, which you can personalize any way you like, are a fun way to thank guests for coming to your wedding. Whether you choose to buy or make cookie favors, the key to success is imagination and wrapping or presenting it beautifully. No act of kindness, no matter how small, will go unnoticed. It is the last thing guests will see and a take home reminder of you and your groom's special day. It is fine, really it is. No one will know that you found a bargain. Most usually give a favor that is inexpensive anyway. 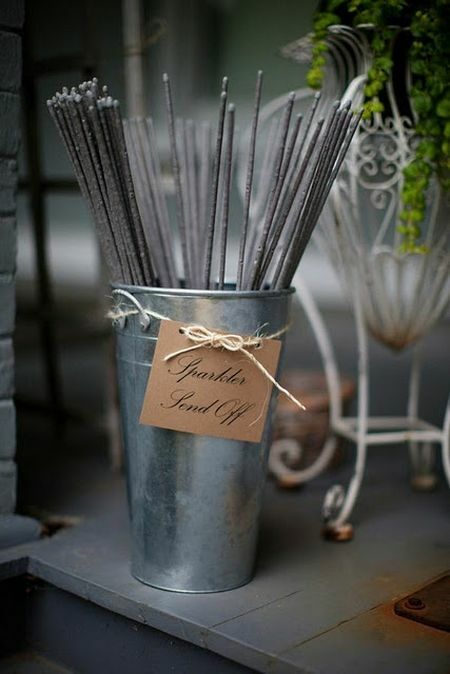 So, think of something that is creative to match the reception theme or your personal style. It's sometimes hard to find the right favor at the right price when time is of the essence. 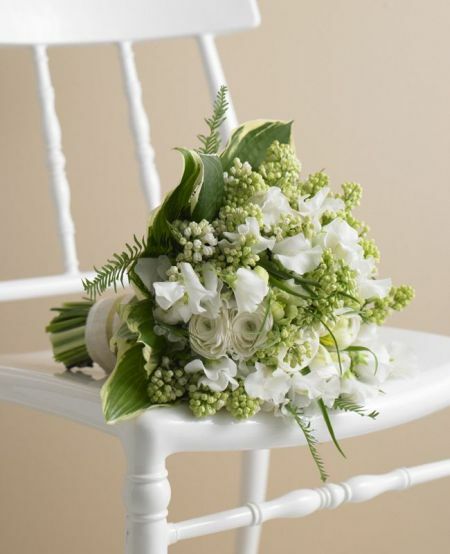 Careful shoppers know to shop ahead to achieve the perfect wedding favor for not a lot of money. If the favors have a job to do, display them in the area that they will be used. That way everyone sees them at just the right time. The fact that someone took the time to say thank you makes everyone feel special. 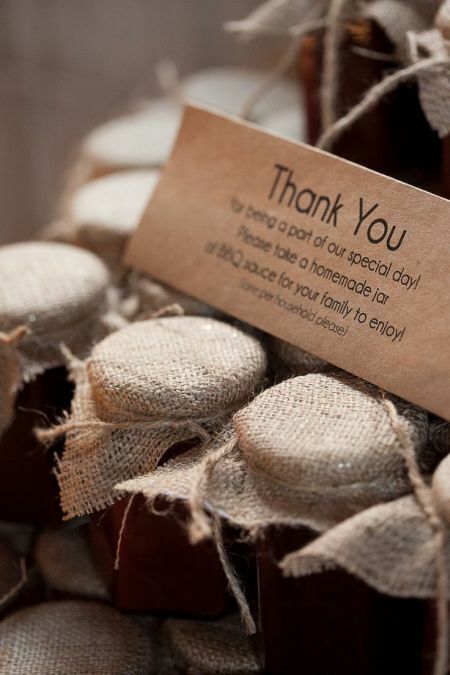 Of the many wedding favors available, none is more personal than a diy gift. Because it is so personal, it uniquely carries the sentiment of the maker. For the right bride, designing and making your own wedding favors is considered a pleasure rather than work. Keep it simple and meaningful. There are no rules, the possibilities are all you can imagine. Candles, candy, cookie jar mixes, and decorative soaps are just a few gift ideas that you can easily make yourself. Do yourself a favor that perfectly expresses thank you to each and every guest. Halloween is the season when nothing is as it seems to be. Make your boo bash kid friendly with loads of fun as you prepare to scare. 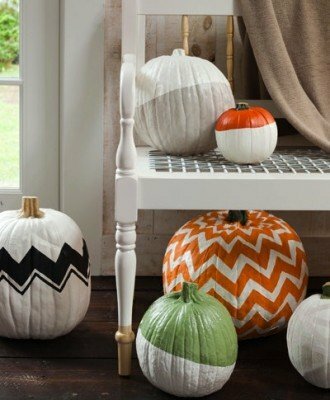 Decorating for Halloween can go in many mysterious directions. Haunt your house from the inside out with wall to wall wickedness. Eat, drink and be scary with devilish drinks and freaked out food. Let the costumed crusade begin...let it glow, let it glow. Serve some tasty party food at your next gathering to make your celebration an even greater success. Choose foods that complement the theme and each other. 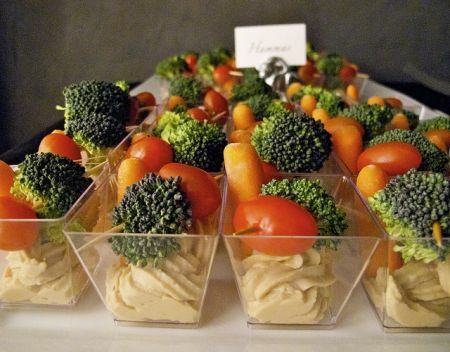 Then, think about how to serve the food in a creative manner to add fabulous flavor to your party.